Happy Black Friday week! While most people are lining up at the stores at dawn o’clock in the freezing cold, many of my Internet marketing friends will be warm and cozy doing their Black Friday shopping online. 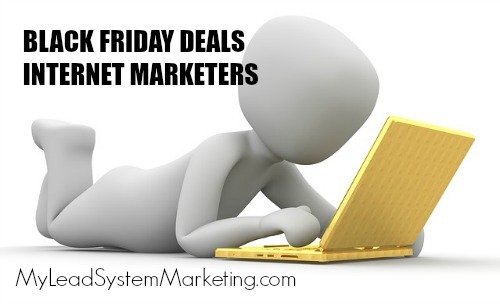 Today I have some Black Friday deals specifically for Internet marketing and a couple for everyone! Amazon has the best Black Friday discounts and they are available right now! Cozy up by your fireplace and shop from your smartphone, laptop or tablet! And don’t forget your one or two day shipping with Prime! 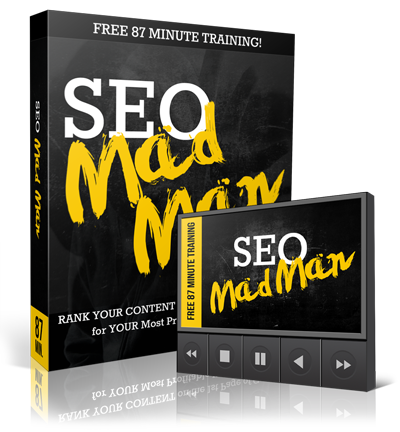 Long Tail Pro is the only keyword search tool you’ll need to find the best keywords for ranking in Google. Offer: From November 27th – 30th, Long Tail Pro will be $50 off, making the price just $47. Lifetime Long Tail Platinum will be $100 off, selling for $297. Click here for Long Tail Pro Black Friday deals. Provides high quality web hosting services. Click here for Hostgator Black Friday discounts. 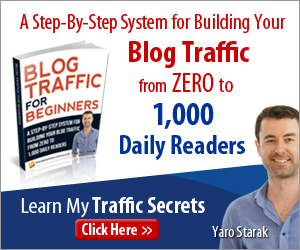 Building an email list? You need Optin Monster! It’s easy to use and provides you with beautiful email optin boxes in various places on your webiste. Offer: November 24th to December 1st, 2015. Get BlueHost web hosting services! Offer: Nov. 27 to Nov 30, get great deals on web hosting services. Click here for Blue Host Black Friday offers.. Thrive Themes & plugins are designed to convert your visitors into subscribers, customers & clients! Click here for Thrive Themes Black Friday discounts. You can get 87 Professional styled Themes For The Price Of One! Offer: 20% on Nov. 27. Grab your Elegant Themes Black Friday offer here. MyThemeShop WordPress themes feature gorgeous designs and useful features to help you have an amazing blog! They are also responsive. Offer: Get a MyThemeShop WordPress theme or plugin for just $19. Click here for MyThemeShop deal. Rewrite your articles and get more use out of them. Click here for Spin Rewriter deals. Walmart always has great deals on electronics and you’ll find some good one at Cyber Week. Click here for Walmart Black Friday amazing electronic deals.